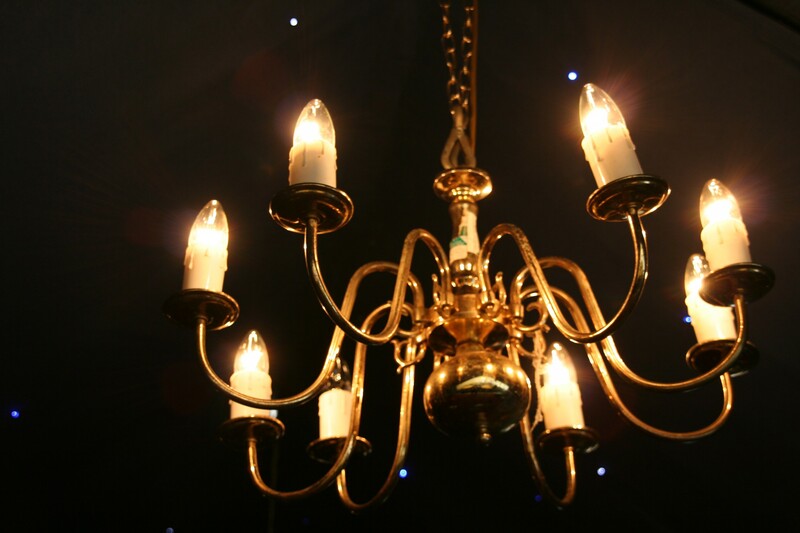 With over 30 years’ experience in our industry, our team at Devon and Somerset Marquees have been able to expand into providing beautiful interior designs and lining for barn venues. 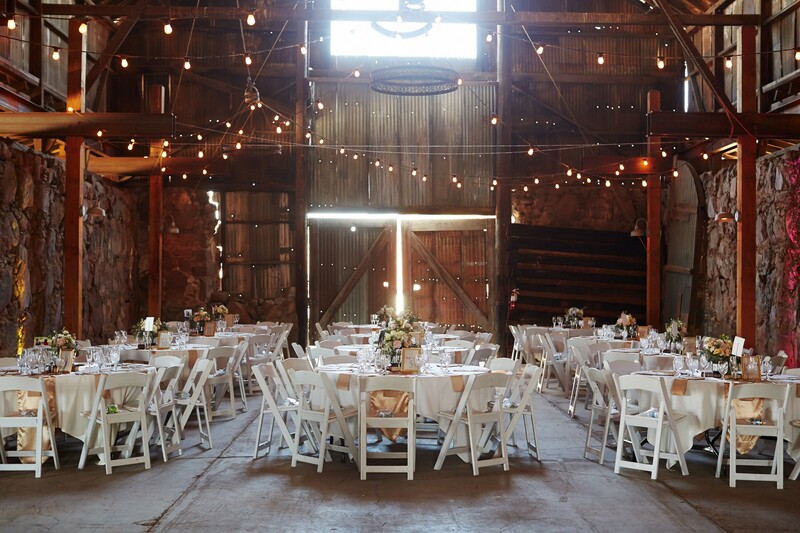 Transform your rustic barn venue into a beautiful setting fit for any occasion. 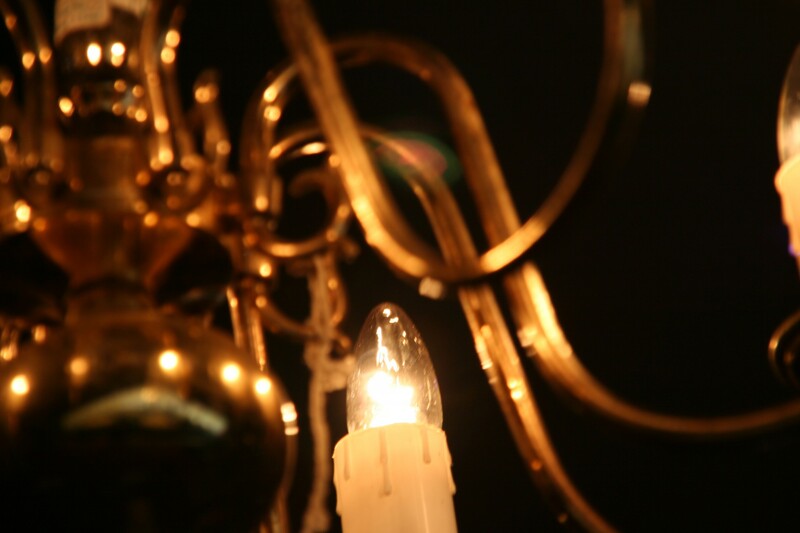 We can cater for weddings, private parties, corporate events and more. Linings for the roof and walls are available in a range of styles, including flat or pleated designs to totally transform your venue into the setting of your dreams. Furniture is also available for hire, with tables and chairs, flooring, table linen, decorations and bars available for hire. We provide our services across Exeter, Devon, Somerset and the surrounding areas, so simply call us for more information or to get your event planning underway.